Enable Innovations may offer a contract filling service for customers who already have their own formulations or can offer in distribution, in private label version, its pipeline of medical devices. Enable Innovations has developed its own product range of Medical Devices already registered in different classes in various fields of interest.  These Medical Devices are offered in distribution in private label version. The innovative nature of the products is the common ground of the product range. 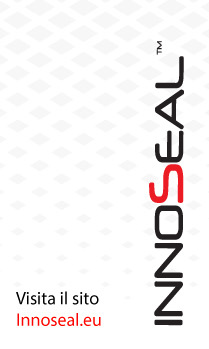 In particular Enable Innovations has developed eye-care products, inhalation products and tissue adhesives. Innodrops formulations are CE marked preservative-free Medical Devices (Class IIB) and are packed into 0,5ml single dose vials or into 10ml multidose bottles. Innodrops P formulations share the innovative combination of hyaluronic acid and perilla extract titrated in polyphenols content.  Helpful for: visual fatigue, allergic-infiammatory status, dry eye. Innodrops BB formula on is a blend of vegetable distilled waters (Hamamelis, Chamomile, Euphrasia, Blueberry) known for their soothing and relieving properties, together with hyaluronic acid chosen for its humectant action. Perilla dry extract and Sodium Hyaluronate 0,1% Low viscosity. 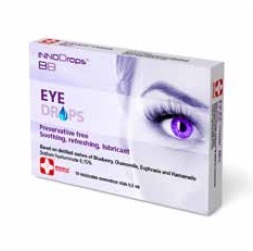 Intended to relieve eyes from redness, dryness and tiredness caused by environmental agents (such as dust, allergens as well as ocular stress due to prolonged use of the computer, long time wearing of contact lenses, excessive exposure to light). Perilla is well known for its anti-oxidant properties. Can be used with contact lenses. Perilla dry extract and Sodium Hyaluronate 0,25% Light viscosity. 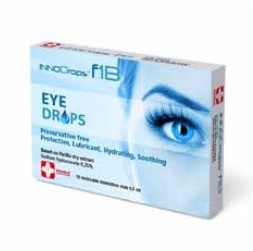 Intended to relieve eyes from redness, dryness and tiredness caused by environmental agents as well as ocular stress. Also intended to alleviate the eye dryness sensation occasionally related to a blepharitis and to prevent situations of allergic conjunctivitis. Can be used with contact lenses. Distilled waters of Blueberry, Chamomile, Euphrasia, Hamamelis and Sodium Hyaluronate 0,15%. Low viscosity.  Intended to refresh, hydrate, lubricate and soothe situations of redness, tiredness and ocular discomfort caused by environmental agents (such as dust, allergens) as well as ocular stress (due to prolonged use of computer, long time wearing of contact lenses and excessive exposure to light). 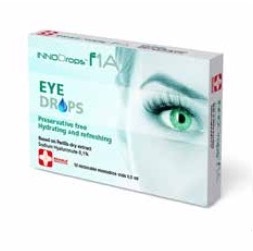 Recommended to give immediate relief in case of dry eyes and for frequent and prolonged use. Can be used with contact lenses.  Enable Innovations S.r.l. has been founded 2010 with the aim to study and develop new and innovative products in the field of Pharma and Medical Devices so as to improve the state of the art both for the patients and for the specialists.